Its the new BIG thing, exercising with your stroller. There are bootcamps popping up all over the place. I am loving how more and more is available for the moms out there! The great thing about stroller workouts is it enables busy moms to workout while the baby is content all snuggled up in their stroller. 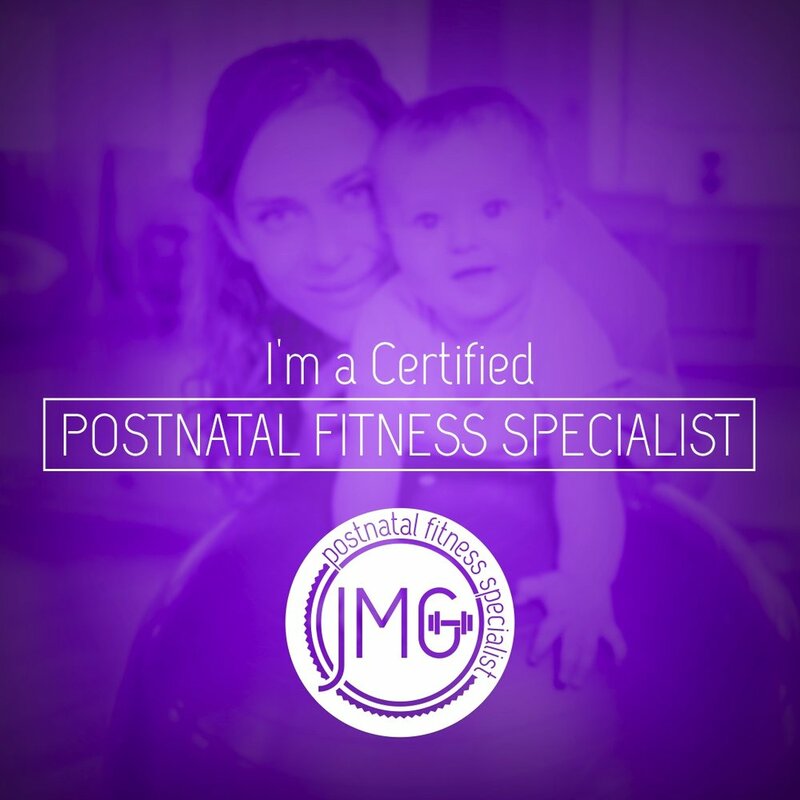 The benefits are that the movement rocks, relaxes and may even put baby to sleep. But you don't need to go to a specific class to get the benefits. I know for me I struggled fitting in a whole class into my day, not to mention getting there on time! What with the constant feeding and the exploding diapers, I never made it out on time! Luckily your stroller can go anywhere, anytime! I use to LOVE going out for a walk in the morning while the air was fresh and I still had energy. I listened to the birds singing and watched the squirrels running around. While i was on my walks, I wouldn't STROLL I would walk at a decent pace adding in a few extra moves along the way. Instead of stressing about fitting in a class (unless that's what you like) follow these simple yet effective moves with your stroller to become fit, buff and strong! Aim to do about 20 reps for each exercise and repeat three times during your walk. Focus on holding your core tight throughout the exercises, inhale on the lower and exhale on the LIFT!